Oh man, what a week! It was filled with drama, beauty, fun and icky stuff and I’m super glad it’s finished! 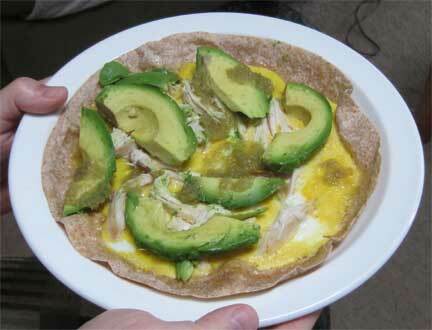 Egg quesadilla with chicken, avocado and tomatillo salsa! Thanks Dave for the yummy creation without cheese! This piece was on the exhibit postcard. 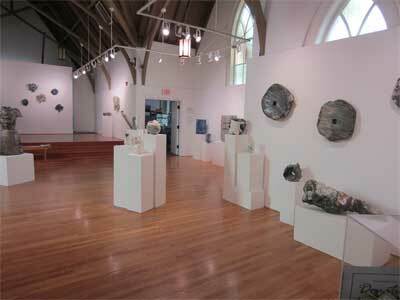 Just a fabulous show that also has the local ceramics guild involved. Worth a look!!! 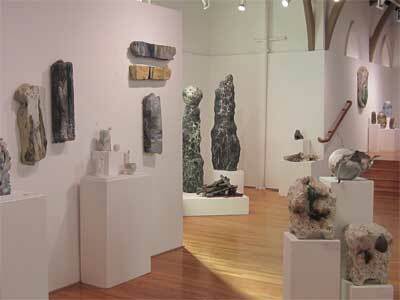 Show is up until April 21, 2012. Saturday I also found out my brother & his girlfriend split for a final time. More alcohol abuse on his part. Why is it that alcoholics can’t figure out that social drinking isn’t a possibility for them? He is still out of work and will soon be moving to the valley (which home is yet to be determined). We all love him and want him to get better. Will a job help boost his moral? Maybe. Will attending Serenity Lane (a private substance abuse clinic) help? Maybe, if someone wants to pay 14K. He doesn’t have the money…. Sea Squirts are finally going thru their last firing! Oh, at last!!!! It really didn’t take that long to finish, but the dog and family stuff kept creeping into my schedule and sending things off kilter. Maybe next week I’ll finally start the plankton sculpture…. Corvallis Fall Festival poster contest is finally CLOSED!!! Actually I guess it’s at midnight since it doesn’t say on the form. I think there have actually been a few good ones turned in. Some scream Corvallis, some say fall, some say… well, I’m not sure what but not anything connected to our festival! Our jurors will really enjoy this selection! Yesterday I spent the afternoon with my friend Carol watching a video of works by South African artist William Kentridge. What an inspiration! That man can draw PLUS have so much fun playing with reversing videos and turning positive to negative. Oh, what I would love to try…. 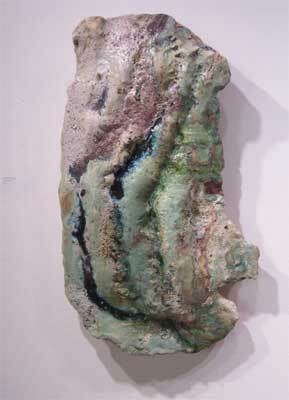 Our mutual friend Elaine Green is greatly influenced by his work. She compiled a short video on her blog based on his work. Please click on her name to reach the video. Crazy week Gale! I’m with you putting March behind us, in fact let’s just skip right to summer. I could use some sunshine on my face. It was one of those “Calgon, take me away” sorts of weeks. One day at a time with him. Summer…. warmth & time with good friends sounds great to me! Me too! These were from Market of Choice in Corvallis and were HUGE. They mainly ended up in a wicked batch of guacamole. Nothing like homemade! I just woke up a bit ago & am drooling over your breakfast photo! It was yummy & easy to make. My brother needs all sorts of positive energy right now to help keep his act together. I spent most of my week either on the phone or email with family…. We are certainly here and ready to give him support when he wants it. I’m the main family member who keeps conversations going. He lives over the mountains (3hr drive). This week is feeling more positive. Thanks for your comment! I’m feeling like I might get back into art this week!